Friday, March 20, 2009 at 7:30 p.m. Presentation of acclaimed new short films will crown a fun evening event! For the past five years, RIIFF has held an unusual artistic event: a "First Look" at new and cutting- edge film work, while hosting a party to celebrate staff and friends who have made the Festival what it is today. Call it cake meets film with a champagne toast along the way. This year promises to be just as exciting when we present some of the amazing new short films that we will showcase at RIIFF in August. With more than 7,000 film festivals across the globe, only 63 are qualifiers for the Academy of Motion Picture Arts and Sciences (the "Oscars.") RIIFF is one of these 63 and the only only AA qualifier in New England. In 2008, many of the films that had their premieres at RIIFF went on shorts lists for Academy consideration; three went on to receive the final nominations. One film: “Spielzeugland (Toyland)” by German director, Jochen Alexander Freydank, won! Our March "First Look" will give you an opportunity to see what may be next year's Oscar nominees! We'll be screening some amazing new work from all over the globe: narratives, animations, comedies, dramas, and documentaries. These are films that have been given an early acceptance to the Festival and have been scored highly by our community and professional judges. What are the names of the films? You'll need to attend to find out! For added fun, the audience will have the opportunity to vote on which films should play at this year's Opening Night Gala Screening in August. RIIFF’s Opening Night is once again slated to take place at the historic Providence Performing Arts Center (PPAC) in downtown Providence. 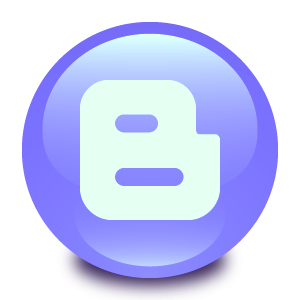 This year’s “First Look” presentation will take place at 8:00 p.m. Doors will open at 7:30 p.m. and tickets can be purchased either below or at the door. Prior to the premiere screenings, RIIFF will host its very special “Birthday Party Blow-Out” which will feature hors d'oeuvres, refreshments and cake. The annual pre-screening party salutes Jon and Betty Jane Berberian, owners of the Columbus Theatre Arts Center and Lawrence J. Andrade, RIIFF Board member. The festivities begin at 6:00 p.m. The cost for the party is $25 and includes the film screenings. An RSVP is required for this event only and can be purchased below or by calling the RIIFF office at 401.861.4445. The “First Look” screening is presented by the Rhode Island International Film Festival and its producer, the Flickers Arts Collaborative. The film screenings of RIIFF’s “First Look” Premiere Screening & Celebration" will take place at the historic Columbus Theatre Arts Center, (270 Broadway) in Providence, RI. Date: Friday, March 20th, 2009. Times: The special pre-screening party launches at 6:00 p.m. The films will screen at 8:00 p.m.
General Admission for the movie alone at 8:00 p.m. is $10. All proceeds generated by the screening will be used for the planning and production of RIIFF’s 13th Annual Season. RIIFF is a 501-C(3) non-profit organization. All contributions are tax deductible as allowed by law. The Rhode Island International Film Festival is generously supported by WJAR TV 10, The City of Providence, the Providence Tourism Council, Clear Channel Communications, Columbus Theatre Arts Center, Newport Vineyards, Amtrak, the University of Rhode Island and individual contributions. Photography by Mary Hanley. 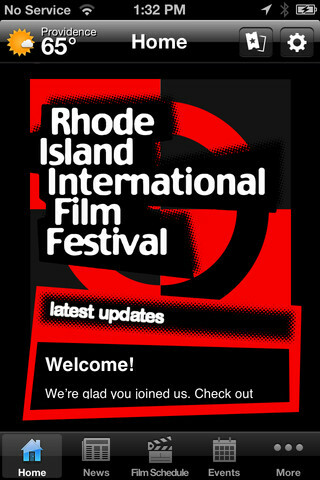 The 13th annual Rhode Island International Film Festival will take place August 4-9, 2009. 2009 Rhode Island International Film Festival®. All Rights Reserved.